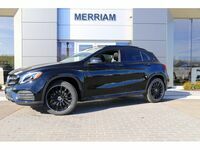 Mercedes-Benz continues to raise the bar even higher with their all-new compact SUV, the 2015 Mercedes-Benz GLA in Merriam, KS. 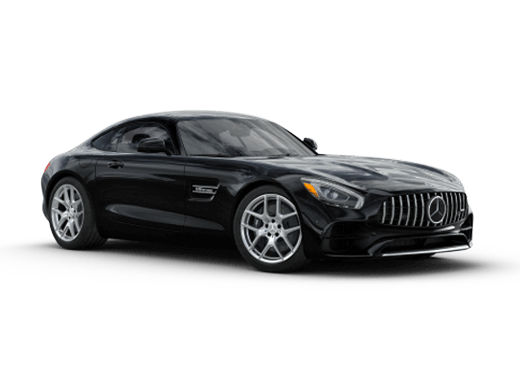 Providing tremendous versatility, the all-new GLA SUV is built on a responsive platform that delivers sports car-like handling for busy urban maneuvers along with the demeanor of an all-terrain vehicle. The GLA’s dynamic performance is only enhanced by its attention-grabbing interior and exterior design. 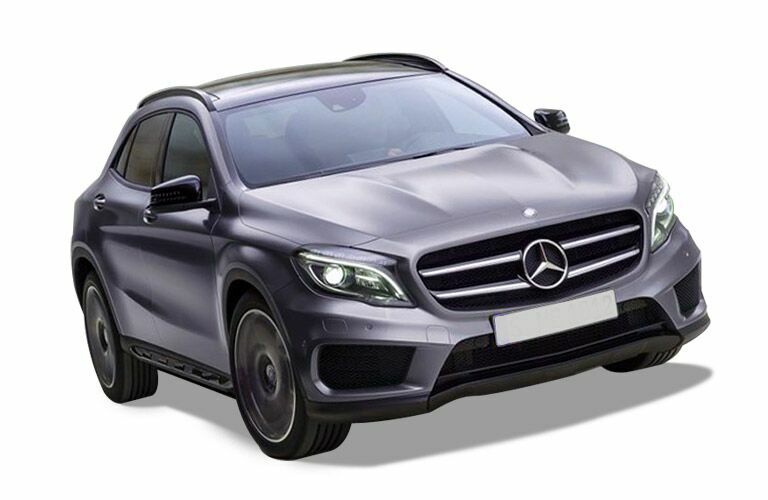 Everything you would expect a premium SUV to be, the GLA’s body lines personify it as an assertive vehicle, while its interior uses the perfect combination of Mercedes-Benz luxurious materials and sport-inspired accents. 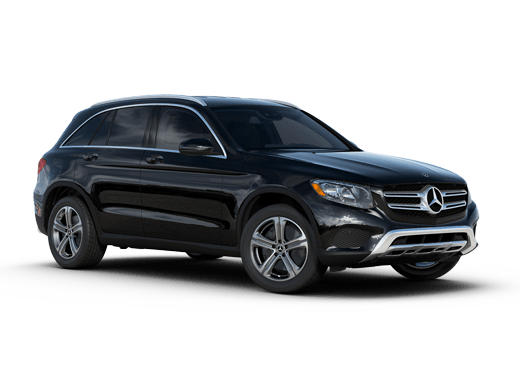 Click here to contact us for more information on the all-new 2015 Mercedes-Benz GLA in Kansas City, MO or to get on the pre-order list! 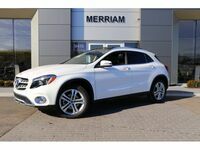 Interested in a 2015 Mercedes-Benz GLA? Delivering power to the wheels of the 2015 Mercedes-Benz GLA in Merriam, KS is a robust 2.0-liter turbocharged engine. 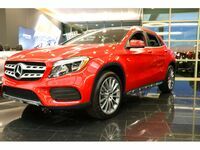 Producing over 200 horsepower and 258 lb-ft of torque, the GLA's spirited ride provides both confidence and efficiency. The 2015 Mercedes- Benz GLA will also be the first vehicle to proudly where the three pointed star that offers an available new-generation 4MATIC® drive system. 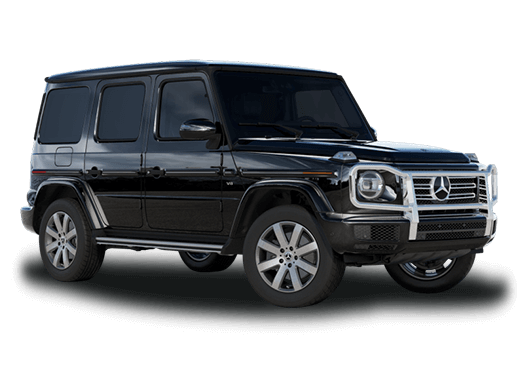 The new-generation 4MATIC® option will provide drivers with the peace of mind of permanent all-wheel drive for road gripping performance on every journey. In addition to the new all-wheel drive feature, the GLA is also available with a full line of Mercedes-Benz preventative safety features. 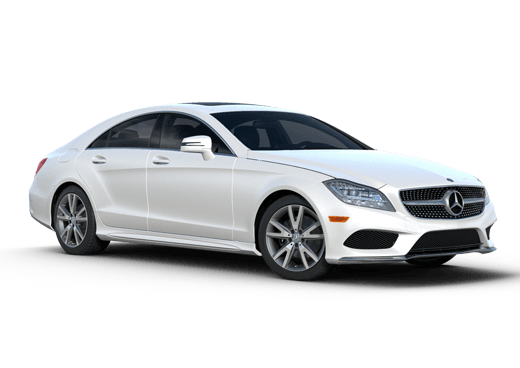 Not only do Mercedes-Benz preventative safety features give you better control over your vehicle, they can also help avoid collisions and roadside accidents completely. Inside of the 2015 Mercedes-Benz GLA in Merriam, KS, drivers will be treated to the full Mercedes-Benz experience. Thanks to the generous use of high-quality materials and attractive finishes, the GLA’s interior provides an environment that caters to the modern driver’s every need. High-back and fully adjustable seats, an intuitive dash mounted interface and a steering wheel with 12 different function mounted controls are all standard equipment on the GLA. Behind the front passenger and driver seats, the GLA continues to carry its prestige to rear seat passengers. With spacious accommodations, the GLA’s second row seats make room for up to three full-size adults or offer flat folding versatility. Once seats are folded flat, easy access is granted for additional cargo capacity thanks to a convenient wide-opening rear lift-gate.